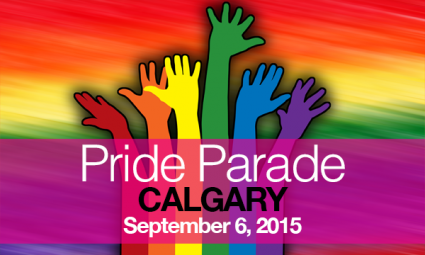 We would like to encourage all our activists from UFCW Local 401 to participate in the Calgary Pride Parade. Please find us at the south side of City Hall our meeting point which is 9th Avenue between Macleod Tr and 3 St SE. Just look for the brightly and beautifully decorated UFCW 401 float, we won’t be hard to find. Come between 10 a.m. and 11 a.m. to sign a photo waiver and grab a t-shirt! We would love to see you there for support!